They say that travel is good for your soul. These are a few of our favourite uplifting destinations. Home to bustling markets, parks, sacred stupas and the traditional ways of Asia. 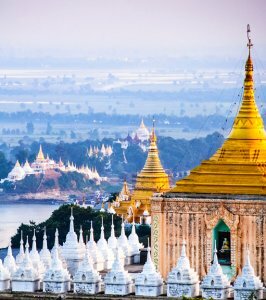 Myanmar is a country steeped in history and Asian culture, where monks are honoured. This country has so many untouched places just waiting to be discovered, so come discover it! Known for its horses, nomadic lifestyle and that it has, on average, the coldest capital city in the world. 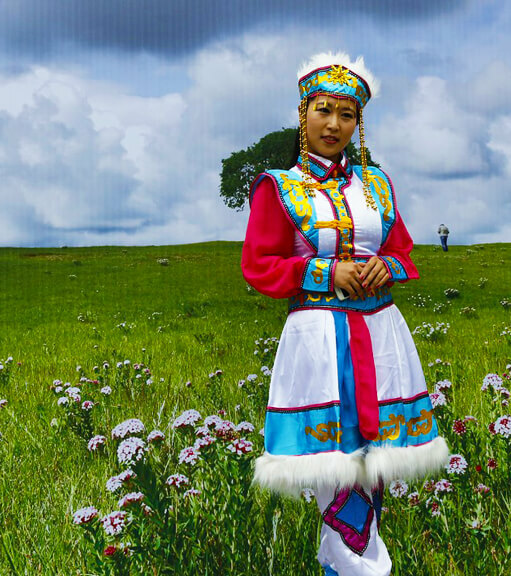 Mongolia is one of the hidden gems of this world, rich in history. Stay in a ger and experience how the nomads used to live. Explore the historic museums and learn about this country’s past or simply hop on a camel for a ride in the desert. Mongolia is an old country with wonderous unseen sights! A country just as rich in culture as it is in wildlife. 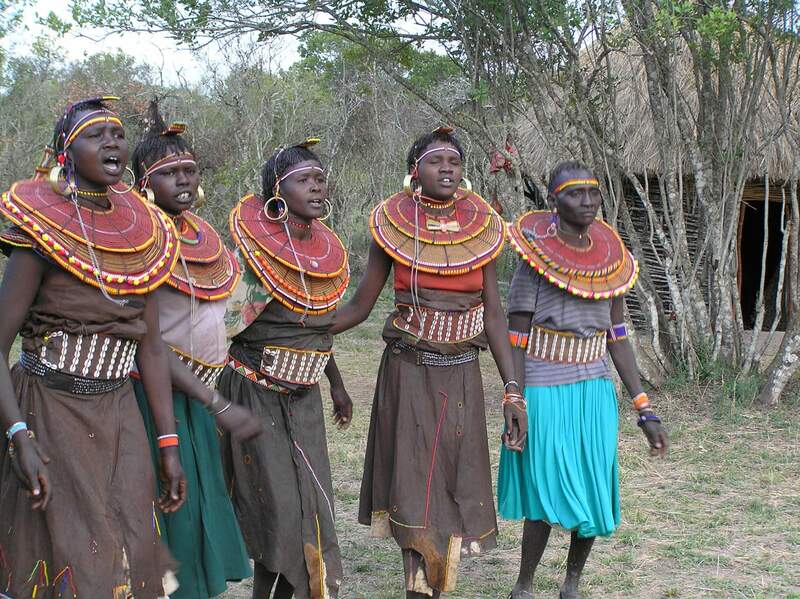 Travel to the Namunyak Wildlife Conservancy, where you will get a chance to visit, interact and learn about the nomadic Samburu people who live in this beautiful country. Go answer the African call! 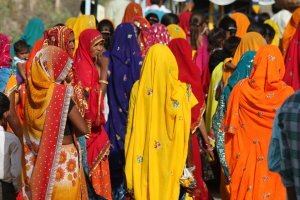 Visit the spiritual capital, Varanasi to experience the Hindu pilgrims bathing in the sacred waters of the Ganges’ River, or walk through the many temples along the cities streets and learn about Hinduism. Let India enlighten your soul!